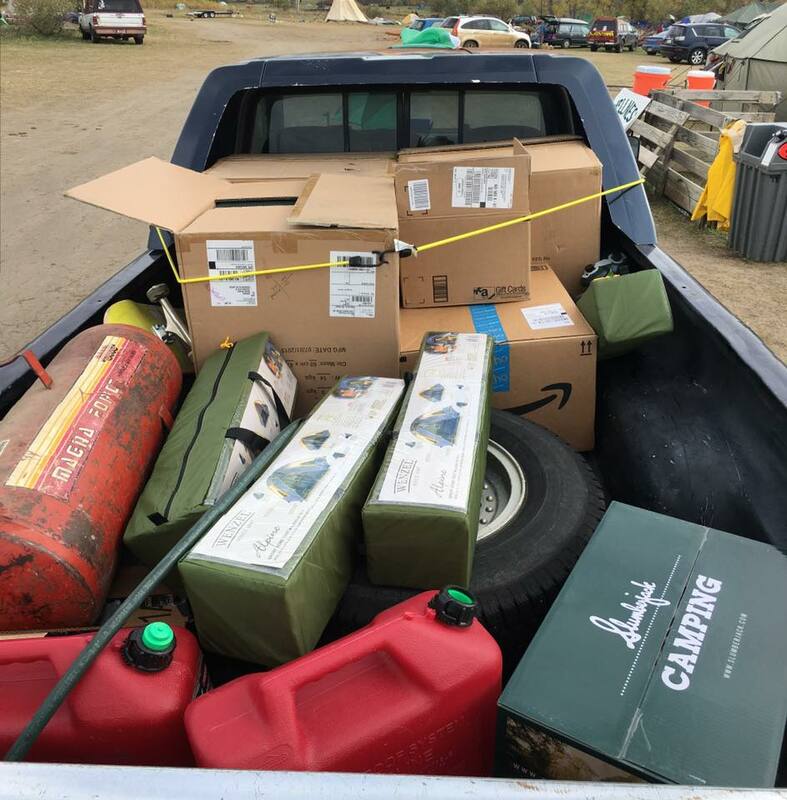 Half of the funds will pay the salaries of the doctors and nurses at the medical clinic at Standing Rock. Following San Francisco 49ers quarterback Colin Kaepernick’s protest last year standing against the national anthem in the pursuit of racial justice, the football player also pledged to donate US$1,000,000 to various social justice causes over the course of 10 months. 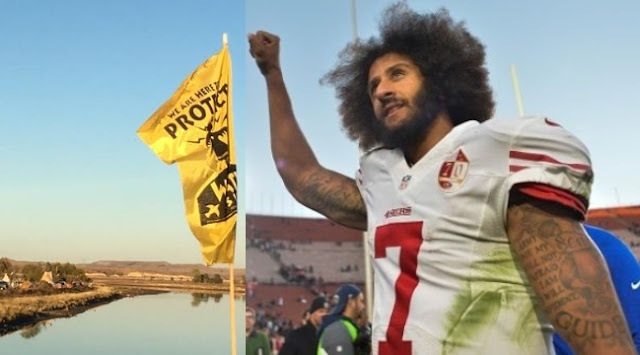 Kaepernick announced the month of December’s donations Friday, with the largest portion — US$50,000 — donated to the Mni Wiconi Health Clinic Partnership at the Standing Rock camp, set up in resistance to the construction of the Dakota Access pipeline. According to Kaepernick’s website, 50 percent of the funds will pay the salaries of the doctors and nurses, while the rest is split between building materials for the camp’s mobile medical clinic, medical supplies and liability insurance. The free clinic at the camp was set up for protesters that have been gathered there over the last few months in a historic uprising to block the controversial US$3.8 billion oil pipeline. 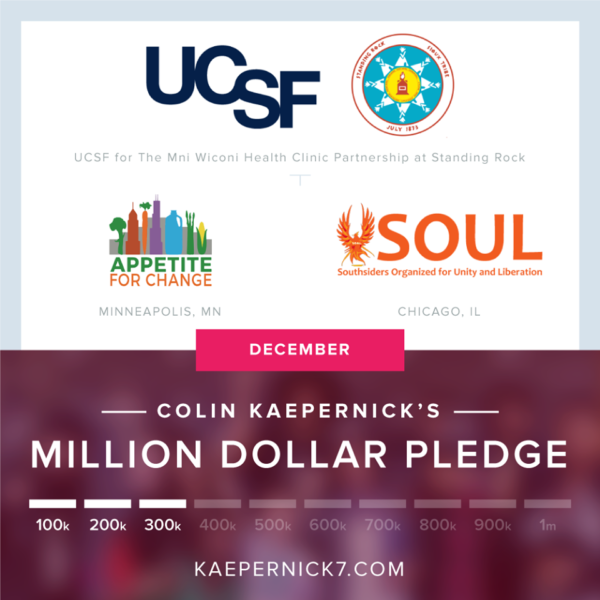 Kaepernick last month also donated to the organizations Appetite for Change in Minneapolis, Southsiders Organized for Unity and Liberation of Chicago. The athlete — whose stand against systemic racial injustice and police brutality against Black people sparked a wave of anger from racist U.S. citizens — announced his “Million Dollar Pledge” after one of his games a few months ago. He made his first rounds of US$100,000 donations back in October and November, and plans to continue to do so till July 2017. Responses to "San Francisco Quarterback Colin Kaepernick Donates $50,000 to Standing Rock Health Clinic"